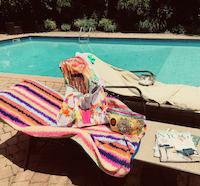 Thank you Jade Knights for favoriting my artwork! 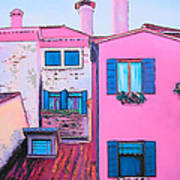 A bright pink house and rooftops in Venice, Italy. 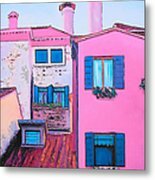 A bold and colorful painting which will become talking point in any room! 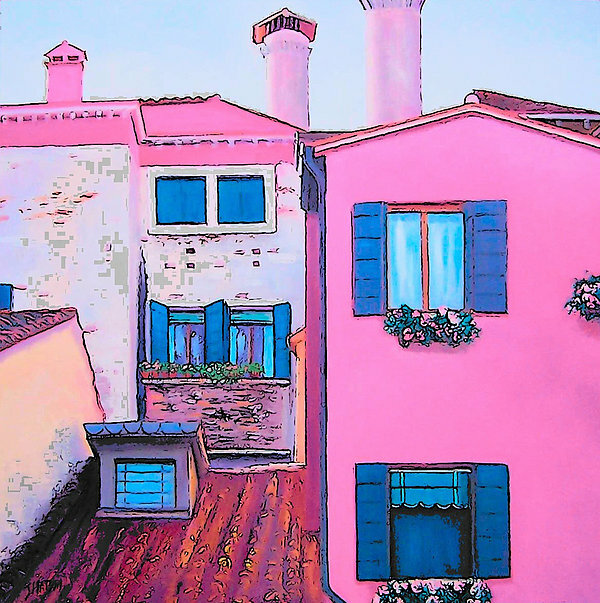 A pretty pink Venice painting for girl's room decor or nursery decor. 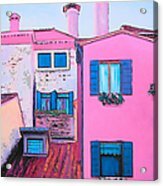 Venice prints are available as stretched canvas prints, acrylic, metal, framed, posters, phone cases, greeting cards, duvet covers, tote bags, beach bags, shower curtains and throw pillows.